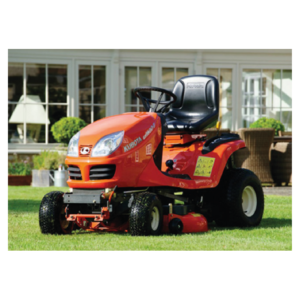 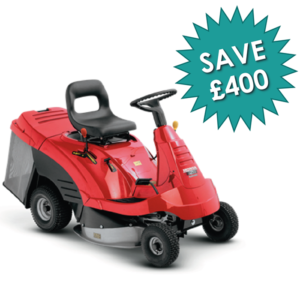 An agile ride-on mower with 71cm blades, hydrostatic transmission and pro spec engine. 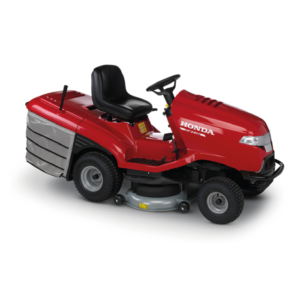 A durable lawn tractor with 92cm blades, hydrostatic transmission and Optiflow™ grass collection. 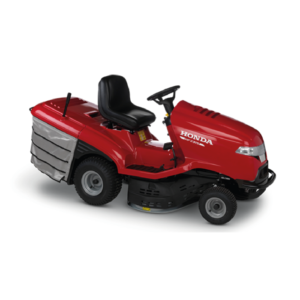 A durable lawn tractor with 102cm blades, hydrostatic transmission and Optiflow™ grass collection. 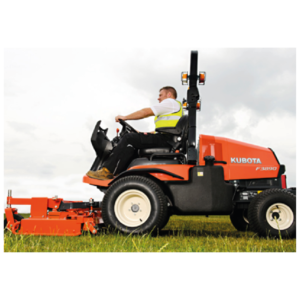 Get more jobs done in less time with Kubota’s powerful diesel engines and essential features for professionals. 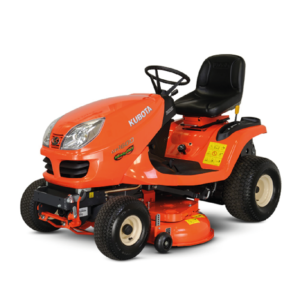 Impressive performance that keeps you working efficiently and comfortably throughout the day. 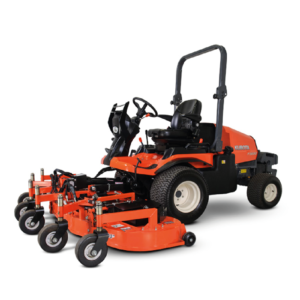 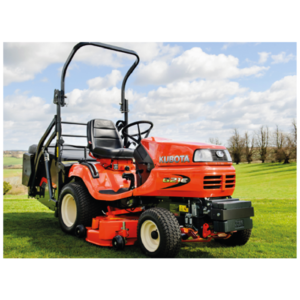 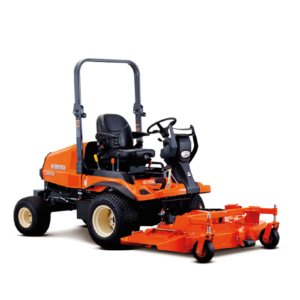 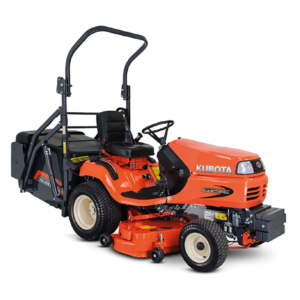 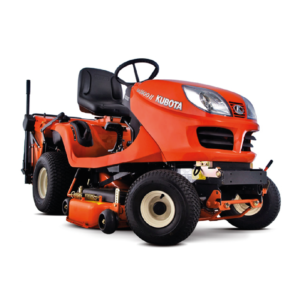 A beautiful, well-manicured lawn can be yours with the Kubota GR1600-II ride-on mower. 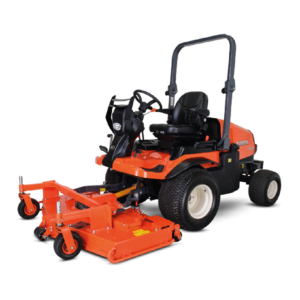 Make lawn mowing trouble-free with the easy-to-attach and use 3-in-1 mower deck.